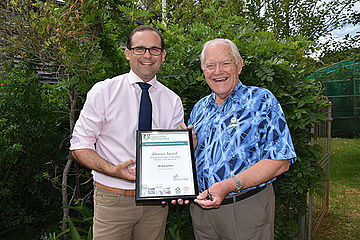 Toowoomba retiree Brian Jentz has been awarded the Neighbourhood Watch Queensland Member of the Year for the Darling Downs District. 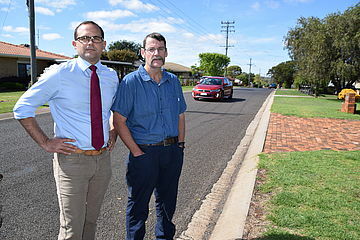 Residents of a Harristown street are calling for Council to take action after data showed almost 40% of all drivers were speeding in Arabian Street. 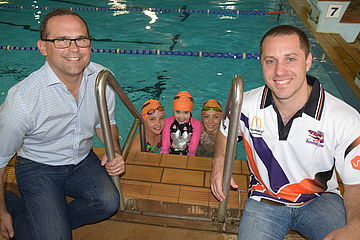 Toowoomba Flyers Swimming Club registrar Jacqueline Hudson is struggling to keep their club afloat. 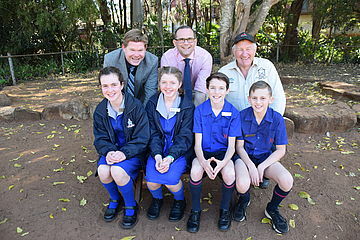 Toowoomba teenager Ella Milne will be representing Queensland during the 2018 Australian Junior Volleyball Championships on Sunday. 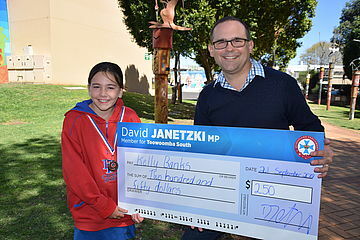 Kelly Banks, 10, is one of the first recipients of David Janetzki MP’s Local Hero Grants to help her represent the Darling Downs in athletics. 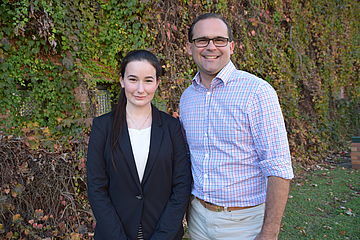 Fairholme College student Alex Goufas is making her voice heard while representing Toowoomba South in the Queensland Youth Parliament. 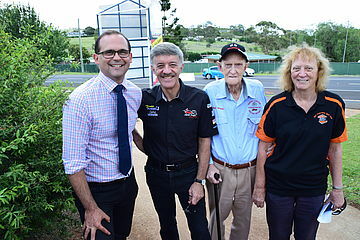 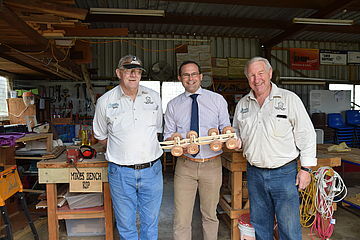 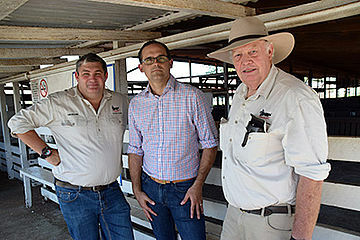 Member for Toowoomba South David Janetzki MP has launched a Local Hero Grants program to help support community groups and individuals.